Digital Presence is vital for the long-term survival of any brand and if you don’t start your digital presence push now you may miss the boat! Digital presence can be defined as all the discoverable digital touch points you’ve created for your business and all your brand identities that exist online. 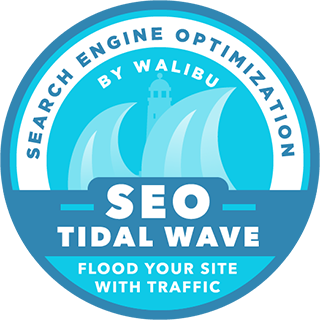 It includes your website, social platforms, application, directory listings, and any page that shows up online when a user search about you on Google. Mobile-first indexing was one of the biggest SEO updates of 2018. Google has announced responsive web design to be a ranking factor and has implemented “Mobile First” index. This clearly means any of your competitors with a similar responsively designed website are more likely to outrank you in the search results if you have a non-responsive website. Mobile searches are at an all-time high and if your website does not show up properly on phone, people are not going to be able to use your website and never become your customer. The thought behind mobile indexing is to enable people surfing from different devices (mobile phones, tablets, desktops, etc.) to redeem the same site experience tailored to the device. Mobile devices now account for more than 60 percent of all traffic and that number is only going to grow in the coming future. Google search has expanded its use of mobile-friendliness as a ranking signal. Building better mobile-friendly websites for users is imperative. Over time voice search has emerged to search not only nearby restaurants or cooking recipes but almost anything and everything on the internet. Voice search is very effectively influencing the way we interact with brands. You can boost your chances of appearing in voice search results by becoming an early adopter and integrating voice queries in your SEO strategy. Because of the ease of operation, the adoption of this technology will keep increasing day by day and there will be more devices getting voice command features in them. It is a prediction that by 2020, more than 50% of any search that is done over the internet will be through voice. Recently Google reported that more than 20% of its mobile queries are already coming through voice searches. It is a good time to step in and start optimizing your business online presence for voice search. 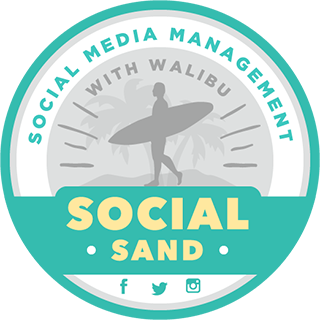 Social Media has become an important part of our daily lives, personally and professionally. Nowadays, companies without a Social Media page are less connected to their consumers. A well maintained and active Social Media Business Page plays a very important role in leveraging the digital presence of any business. It offers a tremendous opportunity to increase exposure, create a positive brand image, and generate leads/sales. Social Media has always been the most favorite platform for effective targeted advertising. Consumers are now purchasing directly from social media as well. Therefore, it’s crucial that local businesses build a strong brand presence and run creative campaigns on social media. To stay ahead of the curve, it is vital to increase your brand’s digital visibility and be where your consumers are to engage with them. 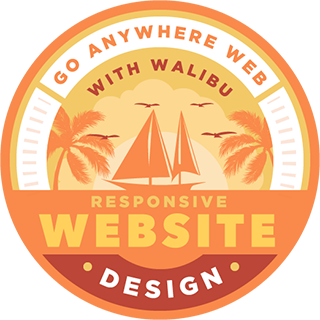 Walibu can help you design, develop and maintain a strong Digital Presence for your business. To Get Started email us at team@walibu.com and we will get back to you right away!